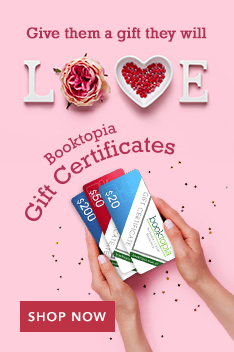 Booktopia - Australian Authors Books, Australian Authors Online Books, #1 Australian online bookstore. 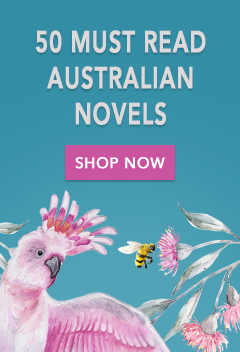 Buy discount Australian Authors Books Books. That Eye the Sky was adapted for the stage by Justin Monjo and Richard Roxburgh, and also made into a film. A second film adaptation was made of In the Winter Dark, featuring Brenda Blethyn. Read more..